Yep - We can almost feel the breeze passing through the inclusive woodlands of Rothbury, Michigan. 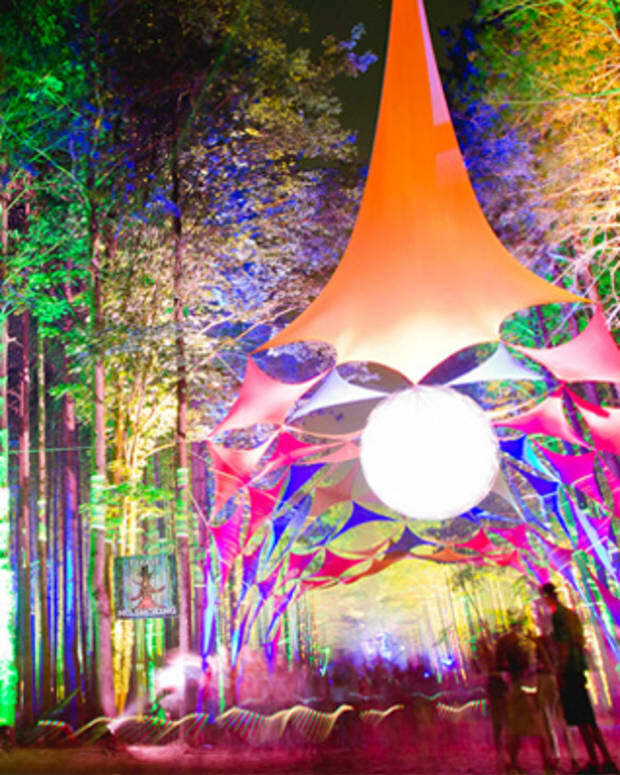 The Electric Forest lineup for 2015 has been released and they went all out. 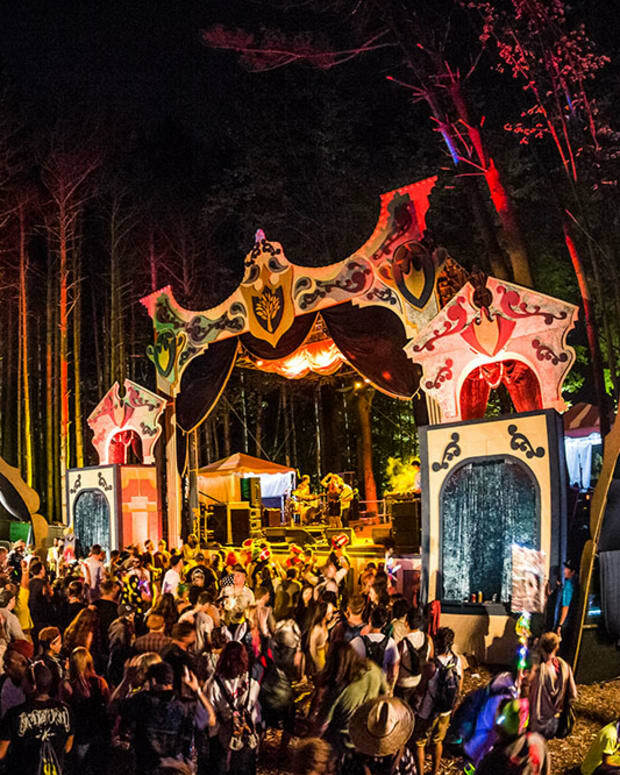 Already regarded as one of the "20 legendary world festivals to see in your lifetime" by Distractify, this year&apos;s Forest will include some of the biggest names yet set within the nature of the Sherwood Forest amidst a smattering of art and secret stages. 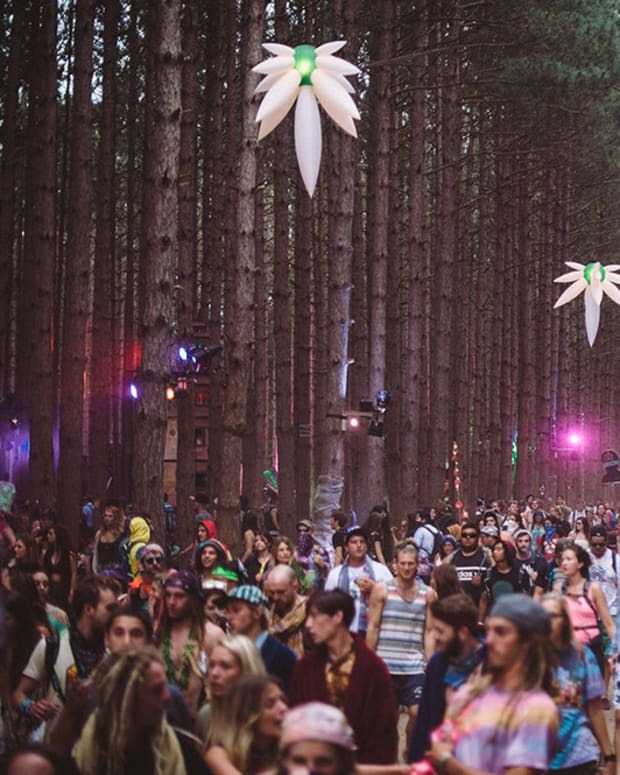 Skrillex, Kaskade, Flume, Bassnectar, and Flux Pavilion are a few of the heavy EDM artists, but in true Forest fashion, there&apos;s a lot more to see and hear than that. 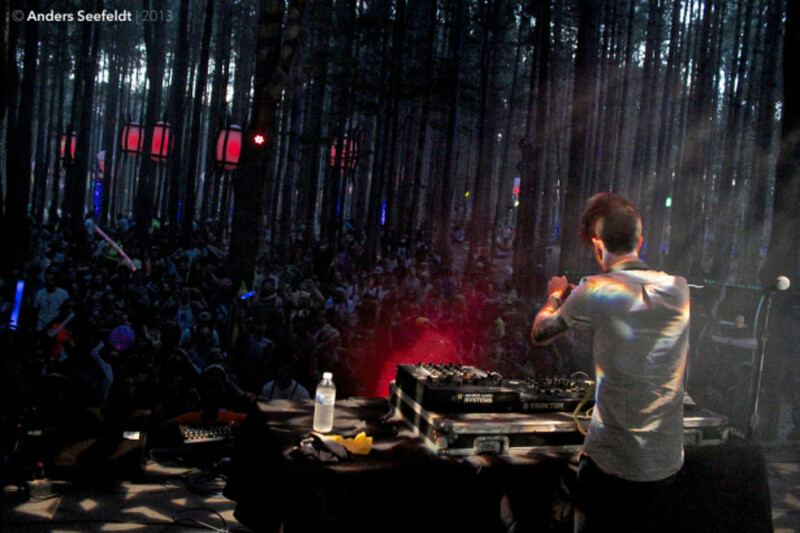 Paul Oakenfold, Pete Tong, Carl Cox and Odesza represent some notable electronic depth while Edward Sharpe, EOTO, Phantogram and Gramatik showcase the more indie spectrum. The Silent Disco artists have yet to be announced but to give you an idea, this even featured artists like Dantiez Saunderson, Soul Clap, Topher Jones, and a secret Passion Pit set in the past under a shady canopy. This will be the 5th year for the 4-day festival and GA tickets are still available for $280. Of course, tickets to a festival like this have a tendency to sell out. The complete list of artists announced is included below, with more to be announced, including the festival’s highly anticipated curated events. Plus The Silent Disco and additional artists and curated events to be announced.